Marina dei Cesari is a real “city harbour”. It is situated just a short distance away from the historical centre of Fano, and just a few steps away from the antique commercial port, richly coloured area near the beaches, which is bubbling with life, hotels, nightlife, shops and boutiques. Marina dei Cesari offers the opportunity to spend a pleasant holiday during the period in which the boat is anchored ashore. Marina dei Cesari is a safe harbor in every season. Thanks to the presence of a robust external breakwater the basin is well protected from all winds. As can be seen in the video images alongside, even with the stormy sea, the marina basin is calm and the boats oscillate only slightly due to the wind. Do you want a quote for your berth? 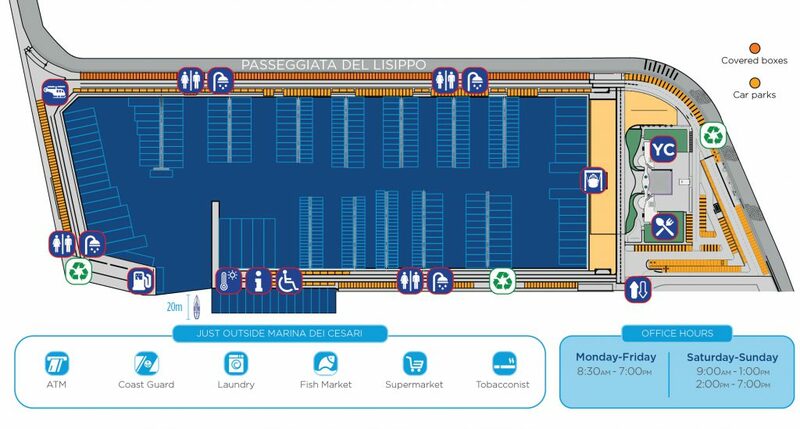 The Nautical Assistance Center of Marina dei Cesari is managed by Multinautic (0721.829341 / 340.7107008) center of launch and official assistance of Cantieri del Pardo. 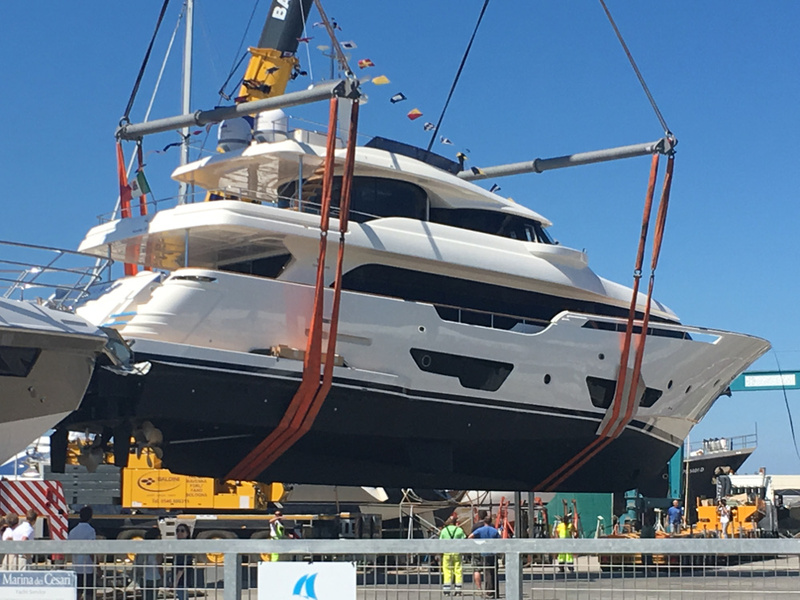 In the harbor operates also SailSolution, one of the most established and experienced for the sale, installation and assistance of trees and rigging. 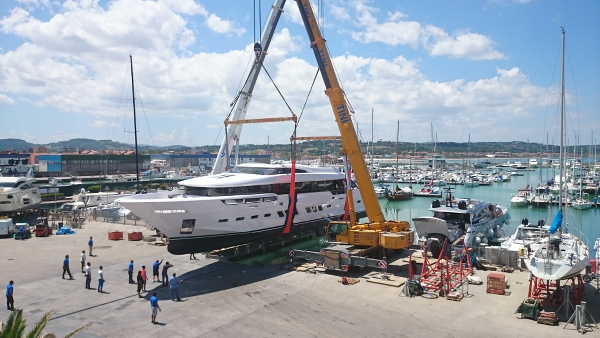 What services does Marina dei Cesari offer?